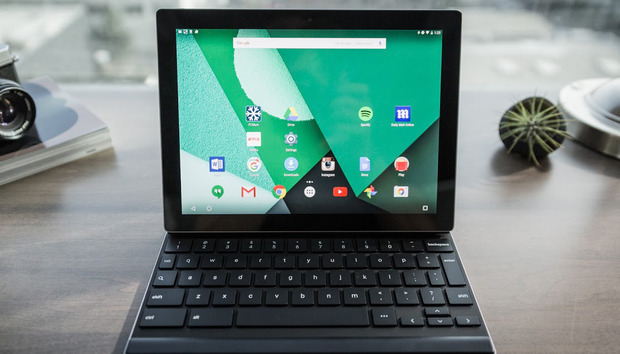 The team behind Google’s new Pixel C tablet took to Reddit to answer questions about the company’s latest hardware. Beyond that, however, we didn’t get a ton of new information or insight into many of the questions about the Pixel C, such as why the software seems woefully inadequate for such excellent hardware. Why this matters: The Pixel C is Google’s effort to show off how Android performs on a large, productivity-focused tablet. Just as the original Nexus 7 was Google’s object lesson that a company could build a high-quality inexpensive Android tablet, the Pixel C tries to show Android can be ready for a world where the Surface Pro and iPad Pro become the primary computer for many. But the road ahead does look rather long. There weren’t any substantial reveals from the conversation, which made it clear that there’s still a lot of work to be done. One innovation that Google didn’t bring to the Pixel C was some type of “double tap to wake” feature and always-listening “OK Google” detection. According to Product Manager Kevin Tom, the latter is at least in the works. Another issue is the lack of tablet-friendly apps. Even many of Google’s don’t take full advantage of the extra screen real estate. This is where Google hopes the Pixel C will push some developers to jump on board. Glen Murphy promised that they're on the way. It’s a certainly a different strategy than what you typically get from Apple. Whereas an Apple release is touted as metaphysical perfection, the Pixel C is more of a showcase for what the future could look like. But it needs to get here fast in order for Android to gain more traction in the tablet market. The team also said the firmware is open source, and the bootloader can be unlocked. On the hardware front, DisplayPort support over USB Type-C is coming, but there’s no timeframe.